Having accurate reports that are available at your fingertips is important for your business. It allows you to make concise decisions at important times. On the humble webTill homepage navigate to and click on Reports. 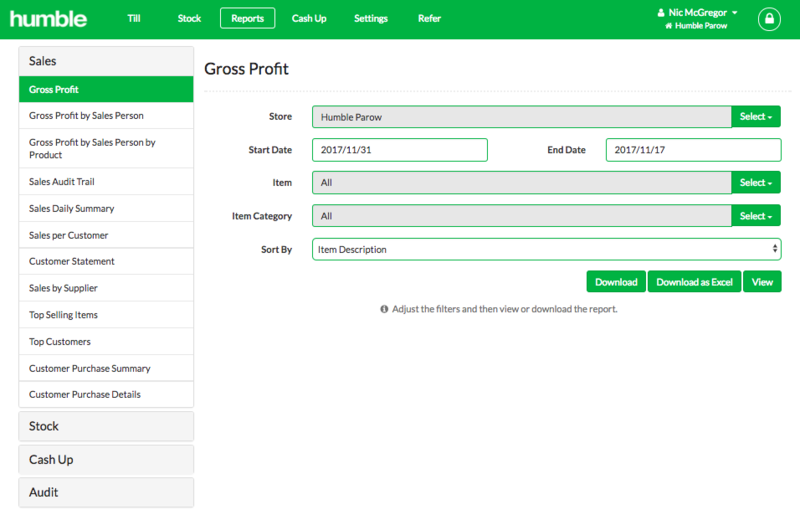 By doing this, you have access to a host of reports relating to your store/s, depending on the information you are after. Choose from the Report Sub-Headings, followed by the specific report that you would like to view. If applicable and you have more than one store, choose the Store that you would like to see a report for, followed by entering in the Start Date and End Date. Add selecting any other filters available. 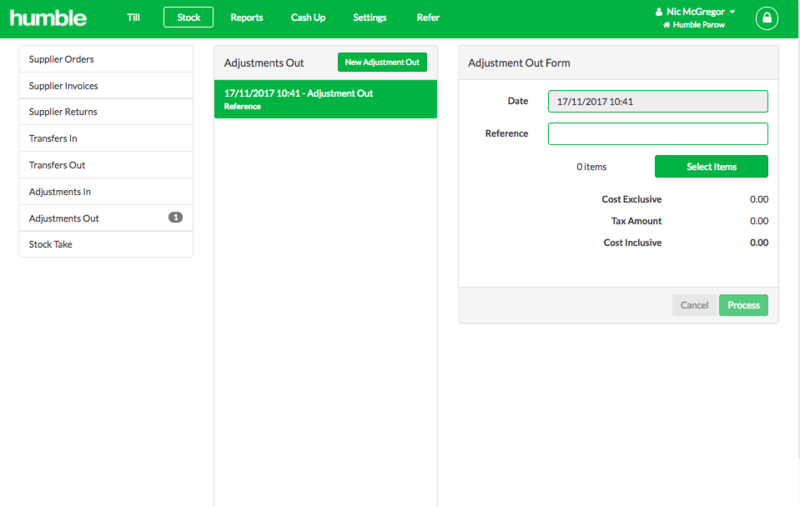 Once you have chosen the report parameters simply navigate to and click on Download in the bottom right hand corner of your screen. 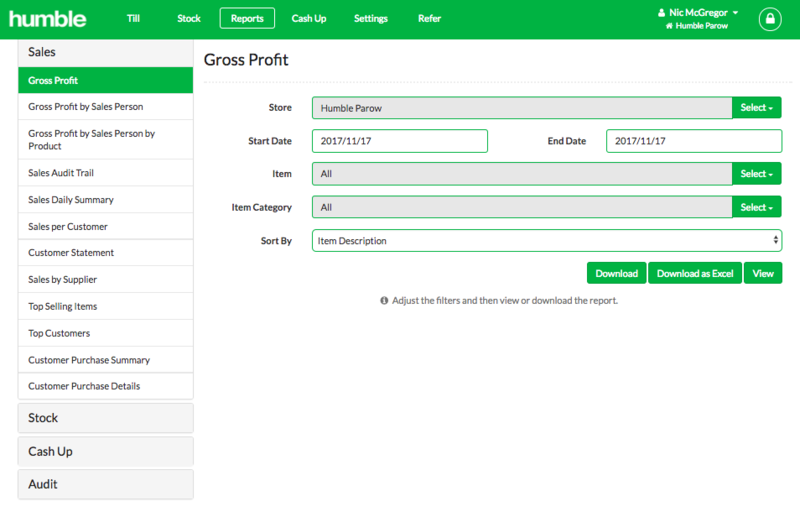 Once you have clicked on download, an automated PDF report will download to the bottom left hand corner of your screen. You can then either choose to print or save the report in the options located in the top right hand corner of your screen.